In a perfect world, we would all have ideal homeowners insurance records – no break ins or damage claims. However, in the real world, it doesn’t usually work out that way. Insurance companies charge more to cover clients with a less-then-ideal history, which can mean paying more than you should. This is a problem faced by many people seeking home insurance in Amarillo. Texas Preferred Insurance understands this completely, and specializes in finding the right insurance package regardless of past claims history. They are independent, which means they are free to search many different insurers and find the perfect plan for you. Even if you’ve submitted insurance claims in the past, Texas Preferred will secure you the best deal possible while still ensuring that your home and property is fully covered. While some customers prefer to work with a smaller, local firm, others enjoy the sense of security they find in working with a large insurance company. 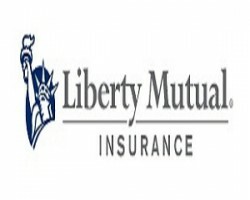 One of the largest and most recognized names in home insurance in Amarillo is Liberty Mutual. With their stellar reputation and nationally respected services, you’ll feel completely secure while covering your home and property. Like many insurance companies, Liberty Mutual offers much more than just homeowners insurance. You may be able to save money by covering your cars or other items at the same time. Your local agent will walk you through this process. With Liberty Mutual’s local agents, you’ll find big-name security coupled with local knowledge – an invaluable combination when it comes to insuring your Amarillo home. Headquartered in Amarillo, West Texas Insurance has a long history of serving the people of the area. They are experts in their field and know the ins and outs of the insurance market. This is crucial for you, the consumer, as they can assist you in avoiding common mistakes while ensuring that your home – and everything in it – is properly covered. Amarillo home insurance needs to take many local factors, such as weather, into account. 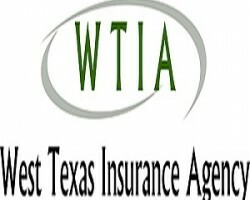 West Texas Insurance understands these local needs and takes them into account when preparing an insurance package. They also take the time to ensure your personal property is covered and will coach you on how to keep perfect records in case you ever need to submit a claim for damages. Your home is probably the single biggest purchase of your entire life. You want to ensure that it’s properly insured so that, if damage occurs, you can repair or rebuild as quickly and painlessly as possible. Some of the best homeowners insurance Amarillo has to offer is through State Farm. This nationally recognized and respected agency has agents all across Amarillo, bringing you the strength of a national company coupled with hometown knowledge. 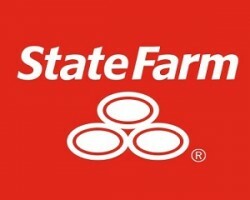 Insuring through a large company can seem intimidating at times, but with State Farm’s many local agents, you’ll never feel like “just another number.” These agents take pride in cultivating long-standing relationships with their customers, making sure that your home is covered properly now and for years to come. 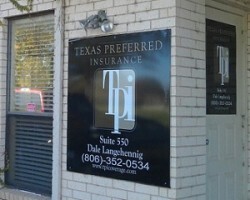 Seeking out the best home insurance in Amarillo can seem almost overwhelming. There are so many agents, companies and insurance packages to choose from, and they all look very similar to regular customers. 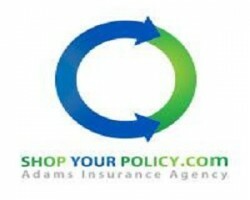 This is exactly why a specialized agency like Adams is a great choice for those seeking to insure their home. The Adams Insurance Agency is different in that it helps you choose from some of the nation’s top and most respected insurers. They will assist you in choosing a package which not only meets your needs, but fits your budget as well. While being under-insured can have dire consequences, being over-insured only means money down the drain. The Adams Agency can help you find a plan that’s perfect for you.